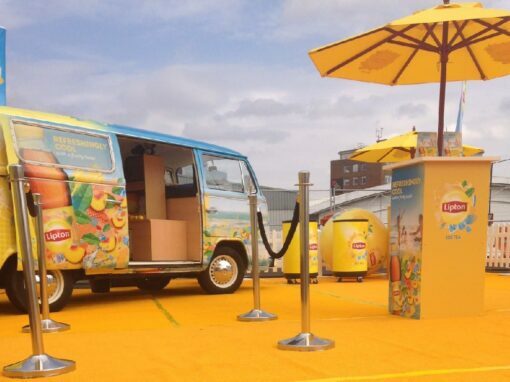 Buttercup Bus VW Campers worked with Beapher UK Ltd, providing a branded campervan photobooth for their promo exhibition tour to raise awareness and conversation around their pet healthcare products. 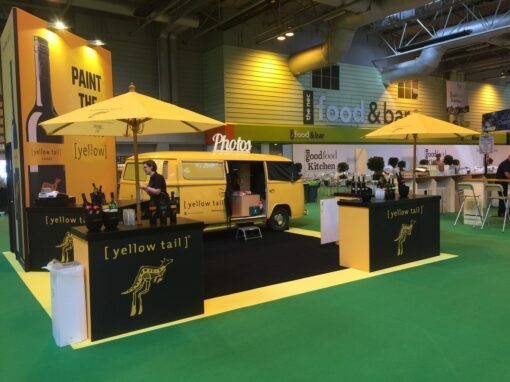 We provided a fully branded campervan photobooth, complete with branded instant prints, and animal themed props, supporting the Beaphar team on their exhibition tour . 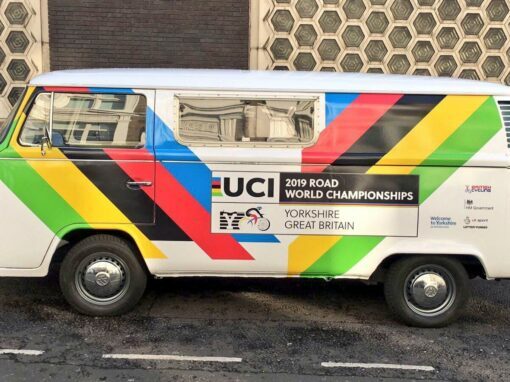 The laminate wrapped campervan had Beaphar branding to include a flea and tick design that would really capture the public’s attention. We provided the client with our tried and tested template to capture their artwork. 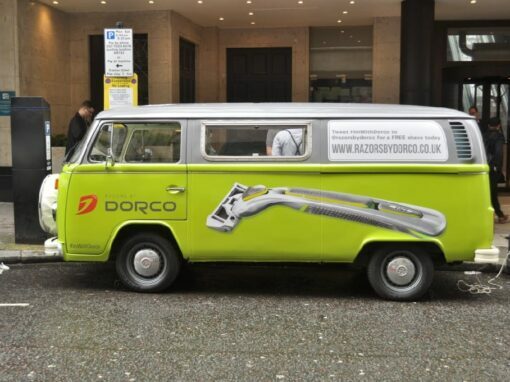 Our own designer supported them through the process to ensure the artwork mapped perfectly onto the campervan. Sample prints were provided to Beaphar UK Ltd to ensure the colour matched perfectly after the printing process. 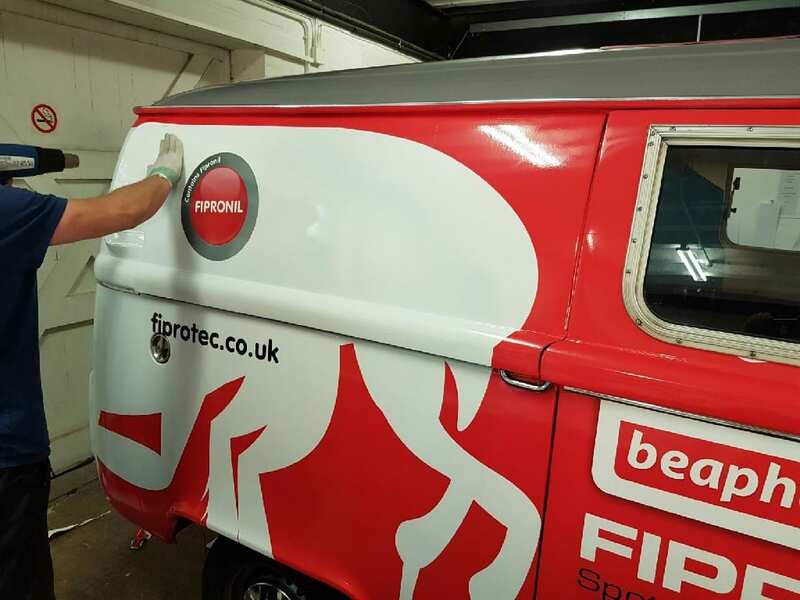 On securing sign-off, our production team printed the wrap, and applied it to the campervan. 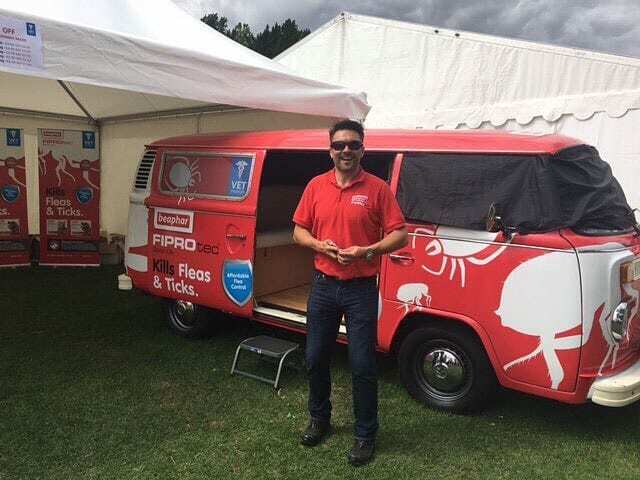 Our experienced driver took the branded campervan, fondly known as the “bug bus”, on a tour to “The Pet Show”, the biggest indoor and outdoor event of its kind showcasing the very best the UK’s pet industry has to offer. 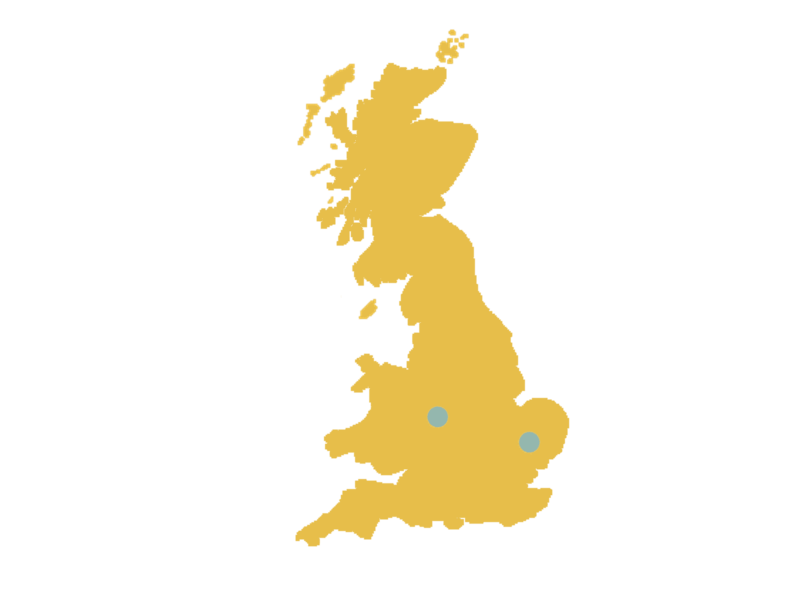 The tour then continued to exhibit at the Suffolk Dog Day with over 8,000 visitors. 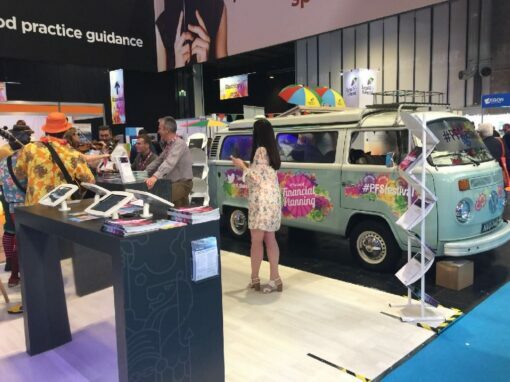 The campervan photobooth proved to be a big hit, attracting people to the exhibition stand to engage with the Beaphar team. 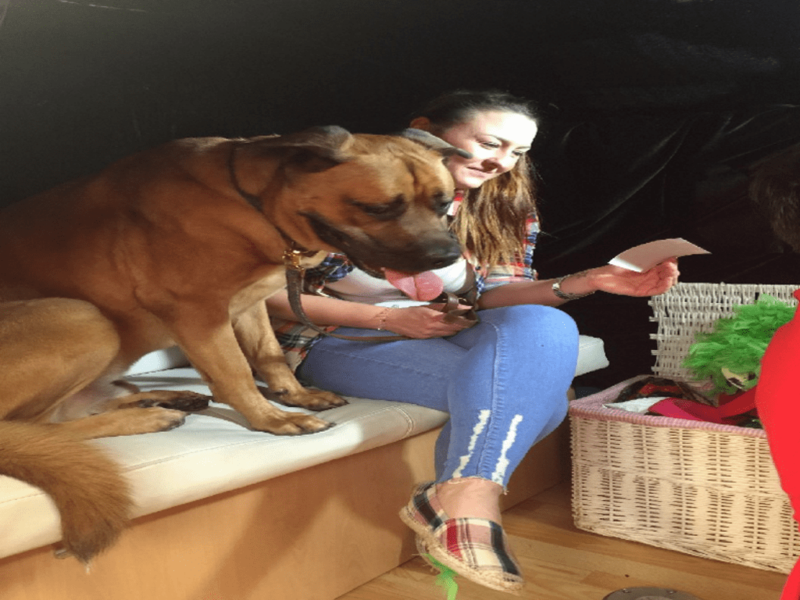 Our staff engaged with the public, encouraging them (and their pets) to use the campervan photobooth. Users received a free, branded instant print featuring their funny poses with their pets. 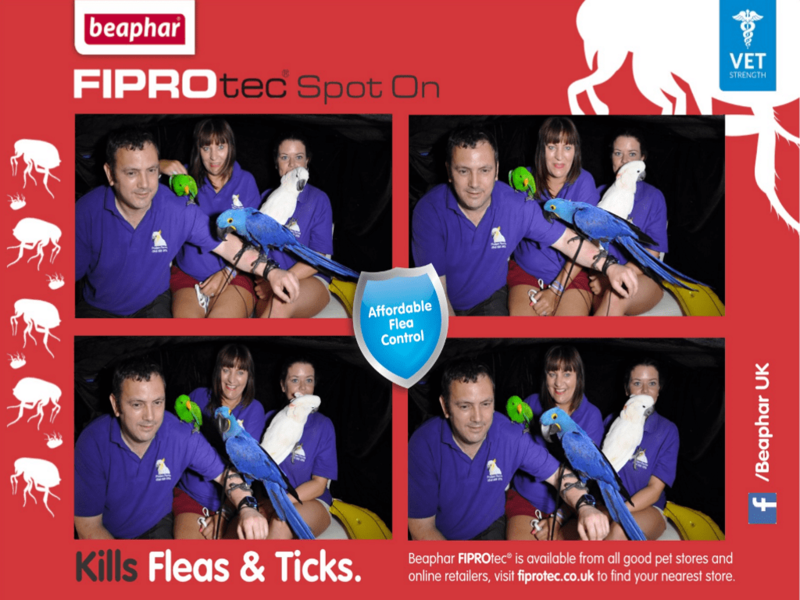 They had the opportunity to enter a competition for the best booth photo, by completing a photo release form for promotional purposes. The winner received a Beaphar UK Ltd hamper. 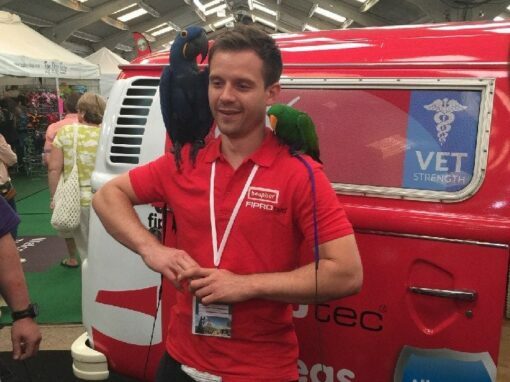 By the end of the event, the campervan photobooth had hosted many visitors to include celebrities, celebrity dogs, pet rescue workers, foxes, birds and even chickens! 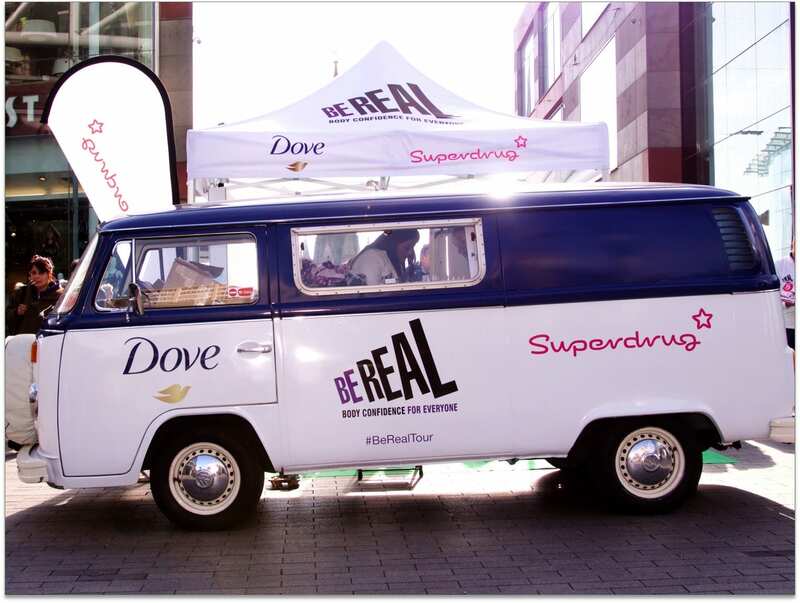 Our team thoroughly enjoyed working as part of the Beaphar team with our branded campervan photobooth. 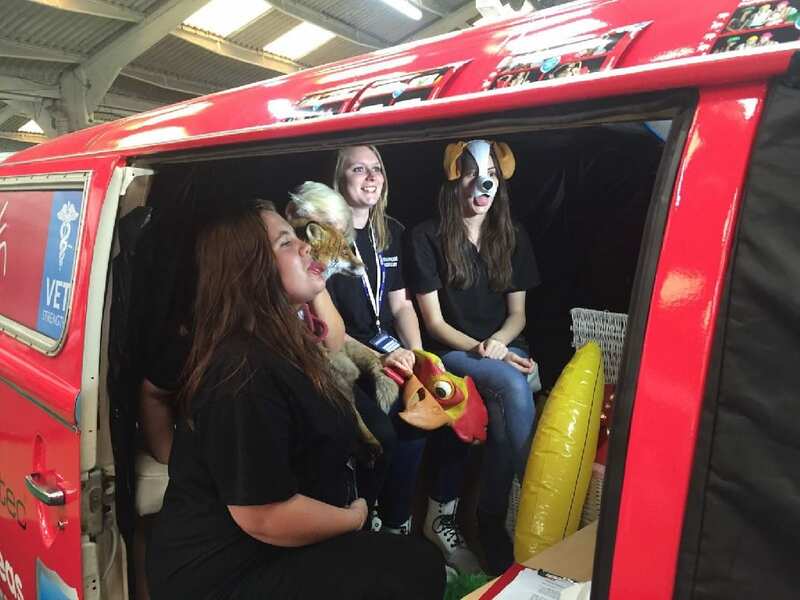 We just wanted to say a huge thank you for your support with The Pet Show & Suffolk Dog Day. 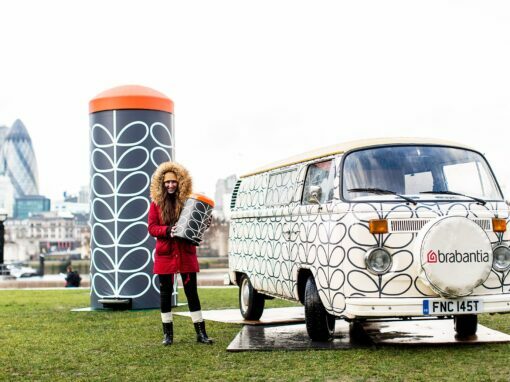 The campervan was a huge success, it looked amazing and has definitely helped us to raise awareness of the Beaphar brand! The service you have provided us with has been nothing but exemplary and professional. 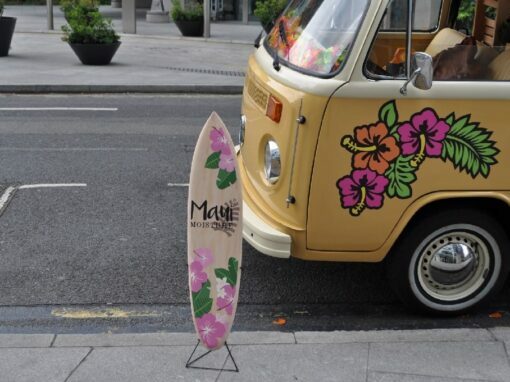 We will certainly recommend Buttercup Bus and we hope to work with you and your team again soon! A personal thank you from me. You’ve made this process so easy and you have organised everything down to the last dot. It’s been fantastic working with you.